Concert scheduled for Thursday 28th of November 2013 at the Willa FSC, Sopot has been postponed after organizer’s decision. New, definitive date will be announced soon (expect this event at the begining of 2014). 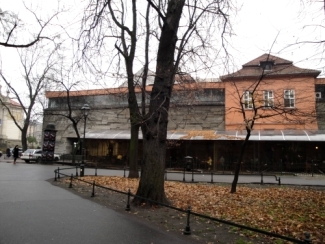 Premiere performance of my two pieces composed and recorded earlier this year – Twist and Out and My Polish Song Book – during Audio Art Festiwal in Krakow, at the Bunkier Sztuki (21st of November 2013). Twist and Out is also available on Audiomat compilation CD Audio Art Festival 2013. Live performance of Eighth Samurai at the Academy of Music in Krakow (Saturday, October 12), during the Resonance conference, focused on different aspects of electroacoustic music, sound art and technology with special emphasis on resonance phenomena. 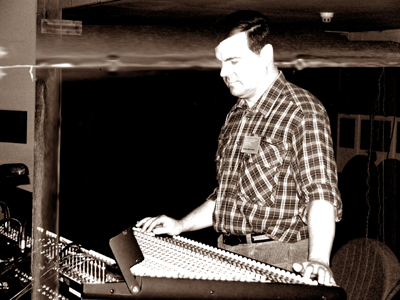 The concert program comprised a series of electroacoustic acousmatic music concerts performed by multichannel speaker system and was arranged in a close collaboration with the International Confederation of Electroacoustic Music CIME / ICEM and the Polish Society for Electroacoustic Music PSeME. 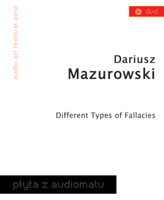 More on above mentioned event (with pictures and videos) on : http://sme.amuz.krakow.pl/resonance/przykladowa-strona/. Back in Time is out now ! 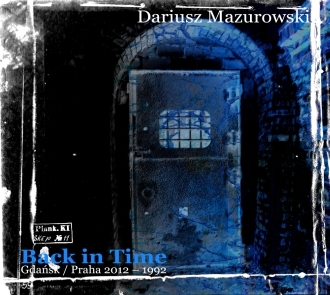 You may purchase this item as traditional CD and digital album also (FLAC, mp3 and more) : http://mathka.bandcamp.com/album/back-in-time-2012-1992. Pseudaria (6-channel audio with video) was performed live during PSeME concert at Audio Art festival 2012 on Thursday, November 22nd. Pseudaria / China Mix (multichannel sound projection with video) was performed live – on Saturday, October 27th – at MUSICACOUSTICA festival in Beijing (China), as a part of Polish set during a series of concerts prepared by CIME/ICEM.